These days cameras are everywhere and celebrities private moments are being snapped. 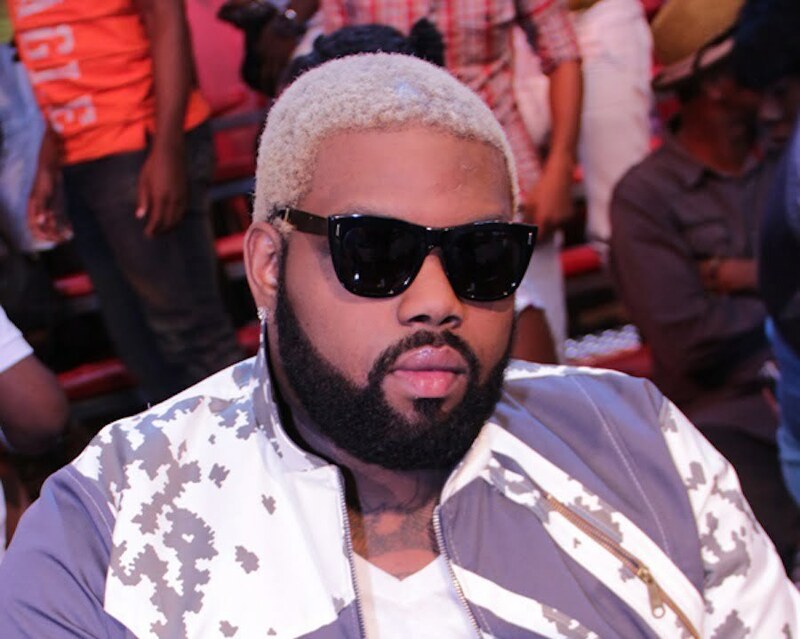 Demarco is the latest dancehall artists to be caught on camera with his pants down. The “I Love My Life” deejay is making the rounds on social media because of the above photo. A fan told Urban Islandz that the females in the image are strippers and you can see Demarco clear in the pic. 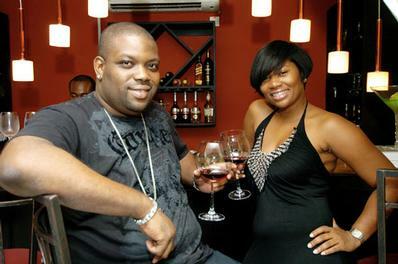 In 2010, sources close to Demarco told Urban Islandz that he is married and expecting a child with his wife. It’s not clear if the dancehall deejay is still married. Have something to say? Sound off in comments below.